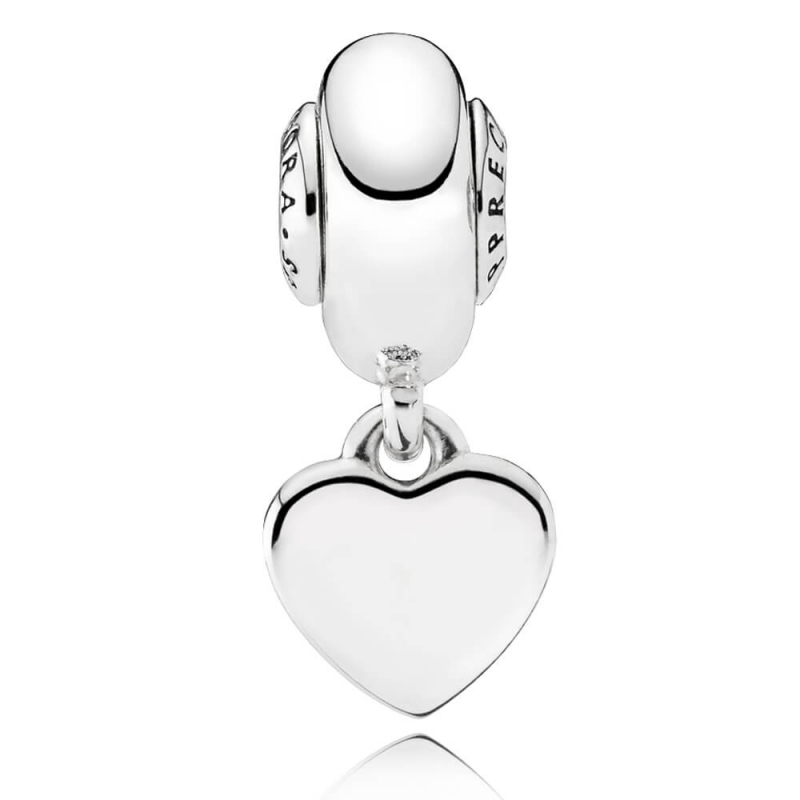 PANDORA ESSENCE Appreciation Pendant Charm. easy order. came when it should. Thank you kindly for your comments, it's lovely to hear you are pleased with everything.